GTX 980M update. The higher-end SKU adds G-Sync, a GTX 980M, and one more SODIMM slot over the lower-end GL502VT. Its lack of both an 8 GB GDDR5 option and external G-Sync support can be a bit of a bummer. 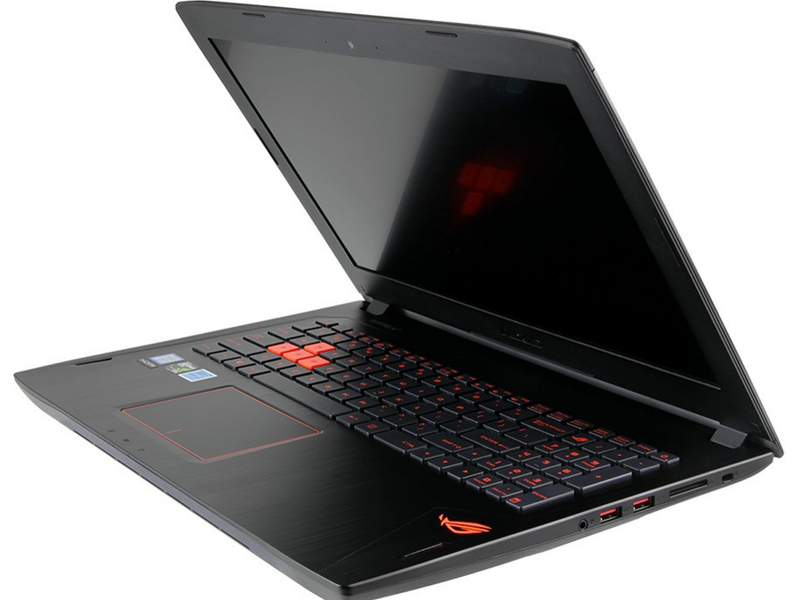 Is this the 15-inch gaming notebook to get for $1700 USD? 86.35%: This is a good rating above average. Nevertheless you should not forget, that 10-15% of all notebook-models get a better rating.